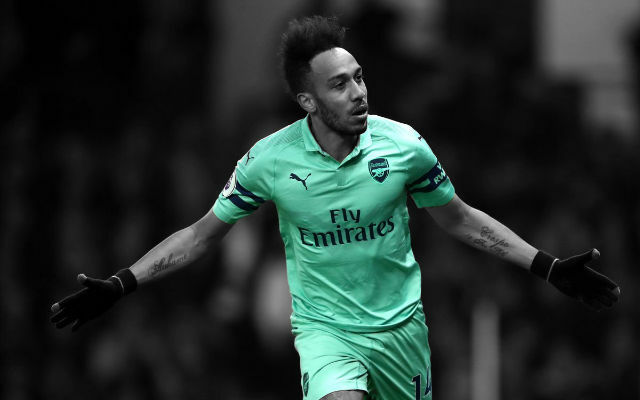 Monday night’s match between Arsenal and Manchester City at the Emirates looks set to be a treat for fans of attacking football, as both teams will be attempting to make a statement in the race for this season’s Premier League title. 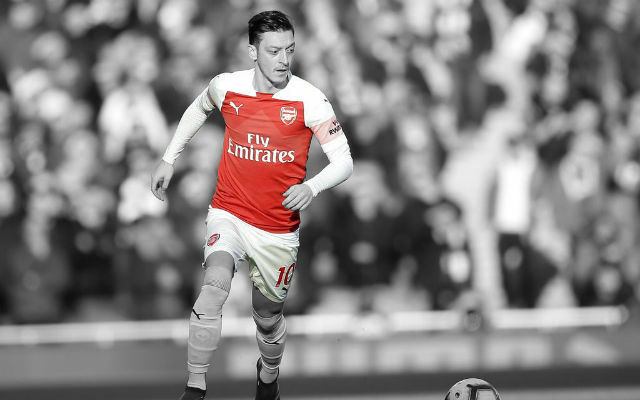 The fine form Mesut Özil has been showing recently means we have come to expect assists from the Arsenal midfielder every game, and if he continues at this rate he would appear to be a shoo-in for the PFA Player of the year. Chelsea look to be totally out of the race already, and Manchester United are seemingly on the verge of implosion – with manager Louis van Gaal potentially close to the sack following a string of poor results. It is not only the results that have the Old Trafford boss skating on thin ice, but the style of football the Dutch tactician wants the team to play. His theory seems to be that by keeping the ball you do not allow the other team the opportunity to score, and while this may be true, it also produces boring football for the fans to watch. 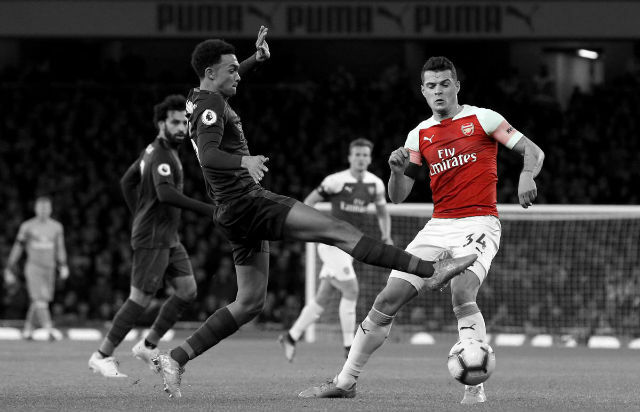 By contrast, Arsenal and Manchester City promise goals, and plenty of them given the attack minded players and the defensive vulnerabilities both teams possess. Add to this mix two world-class goalkeepers in Petr Cech and Joe Hart, and you should have all the makings of a very entertaining game. Manchester City midfielder Yaya Toure has failed to produce the type of performances this term that he showed so regularly last season, while David Silva still seems to be struggling with fitness issues. Sergio Aguero is chomping at the bit to start, which could be a blessing in disguise for Arsenal given the amount of problems Wilfried Bony has caused in the past whenever he has played against the Gunners. The key to an Arsenal victory is likely to be German international Mesut Ozil putting in the kind of performance that has gained the Arsenal No.10 admirers from all corners. 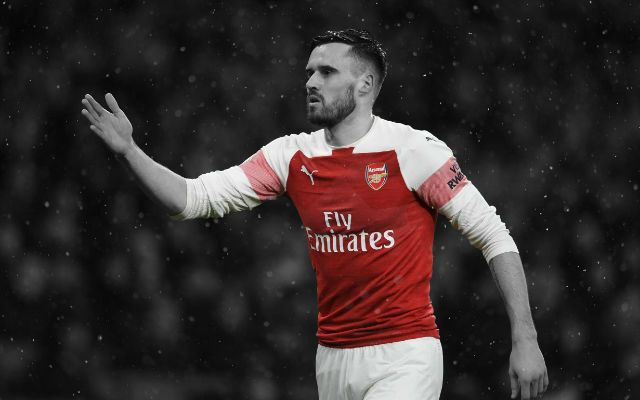 His unselfish approach to the game – preferring to set up others for the glory rather than basking in the spotlight by scoring himself – was evident in his pass to Aaron Ramsey during last weekend’s 0-2 win over Aston Villa. 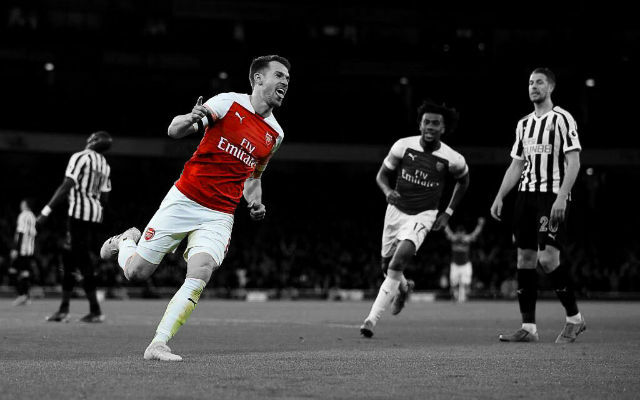 That assist gave the maestro his 13th assist of the season, and we will be hoping for more of the same against City. Rarely a game goes by now without someone referencing Thierry Henry’s record of 20 assists during the 2002/2003 season, and with 22 games still to play, who would not fancy Ozil to break that record? 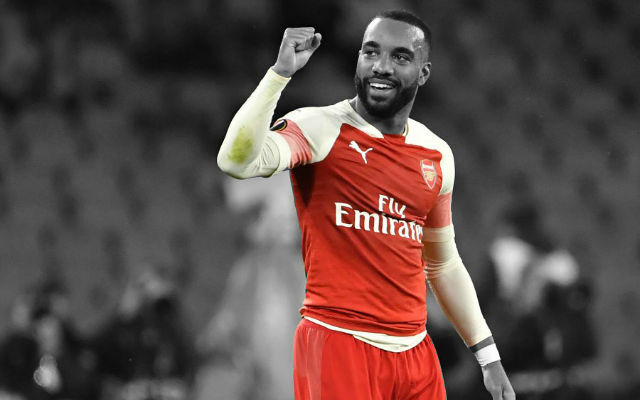 Given his current form it certainly seems not only likely but inevitable, and the former Real Madrid star could not only break Henry’s record, but go on to be named the PFA Player of the Year.